The music evolves beautifully over time, drawing you in and taking you on a journey that inspires feelings of wholeness, healing and heart awakening. All Loving Angel is perfectly suited to guided meditation recordings that require a spiritual atmosphere and emotional depth, and it also adds the most wonderful ambiance to live relaxation therapies and healing treatments. My answer to that question? The honest truth is that I don’t know. What I can tell you is that after practicing meditation for almost 20 years, I have learned to access very deep states of stillness and enter into a space that is often called “The place of no mind”. This is a very high state of consciousness in which I feel a sense of complete emptiness and complete fullness all at once. I spend time in this “place of no mind” so often that I feel like I always have one foot in that realm these days. So when I sit down in my studio to compose music I feel a strong connection to that empty, still space, and from that stillness musical ideas flow quite naturally. I feel as though I am receiving the music and giving it form, rather than searching for ideas. That is what it was like much of the time while I was composing All Loving Angel. “I felt myself going to a state of consciousness that was both No Mind and Higher Mind. No Mind because I didn't need to direct it or do anything. I was just there. No Mind because it was a place of non-judgment. Everything just was what it was. I saw everything from a place of neutrality and no charge. ~ Phoenix Rising Star, The Spirit of Ma’at. So then, back to the music at hand - All Loving Angel. Was this music channelled? I’ll leave that up to you to decide. What does your heart tell you? After composing All Loving Angel, I had some doubts about whether or not this music would blend well with a voiceover. The reason for this is because there is already a distinct vocal performance in the music, and I thought that it might clash with the addition of a spoken word performance. How wrong I was. The vocals in All Loving Angel have been mixed in such a way that they float in the background rather than pushing into the foreground. I tested the music with a few voiceover performances from both men and women and this revealed the most spectacular results. 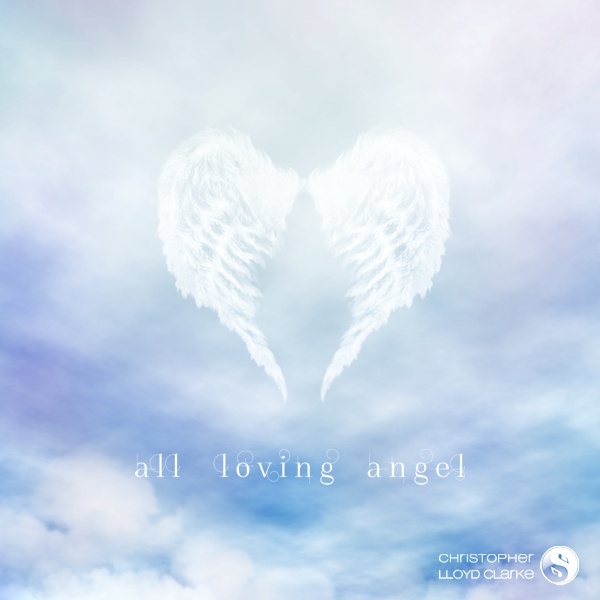 All Loving Angel sits beautifully beneath spoken words and provides the listener with an uplifting spiritual journey that is both relaxing and deeply moving. So if you plan on creating a meditation or hypnosis recording with this music, I have just three words for you. All Loving Angel consists of a main theme that lasts for a little over 15 minutes. I’ve also prepared longer versions of 30 minutes and 60 minutes which maintain the same atmosphere as the shorter version, whilst including subtle variations and longer, slower endings. Comments on the accompanying track, "All Loving Angel - The Awakening". This refreshing track was designed to be used towards the end of guided meditation and hypnosis recordings to help bring your listeners back to a wakeful state of consciousness. The music is very relaxing, but it has more momentum and a brighter tonality than the main music of All Loving Angel which makes it more stimulating. It’s very sweet, very honest music that makes for a wonderful conclusion to any kind of relaxation recording.